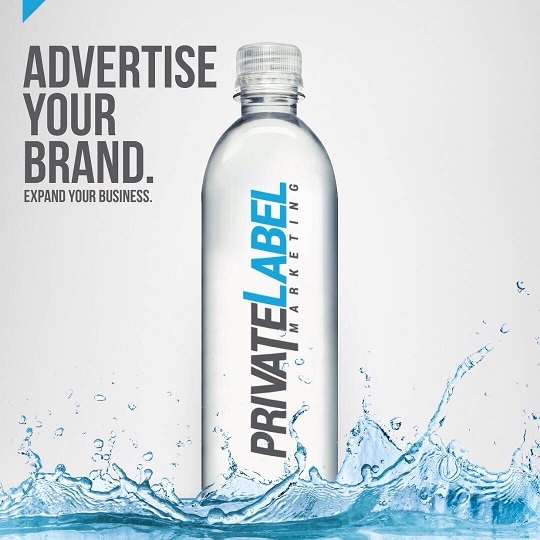 Put your own logo, event, club promotion, company information, celebration, anniversary or any occasion onto a drinking water bottle to have your own brand. Starting from 48 bottle at an affordable price. Why wait? Contact us immediately.